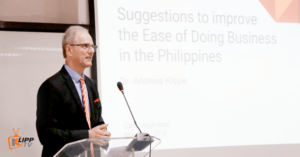 CITY OF PARAÑAQUE, METRO MANILA – If Germany’s State Secretary of Transport were to visit Philippines, he would surely invite personalities in aviation industry, especially those who come from his homeland. True enough, Germany’s State Secretary of Transport Michael Odenwald came to the Philippines on July 4, 2017 and met with Elmar Lutter, President and Chief Executive Officer (CEO) of Lufthansa Technik Philippines. Lufthansa is the largest German airlines and the largest in Europe as well. 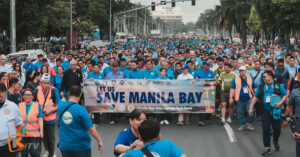 Odenwald’s goal in his visit was to assist the Philippine government in solving transportation issues. Thus, he brought with him a group of German businessmen specializing in transportation services. 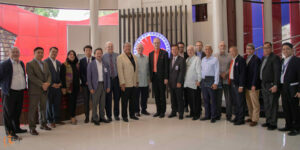 This group made up the entire German delegation that accompanied Odenwald as he convened with Philippines’ Transportation Secretary Arthur Tugade. 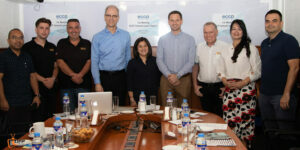 German transportation specialists working in the Philippines like Elmar Lutter and Heiko Nitsche of Mercedes Group Services, Philippines also welcomed Odenwald. Lutter granted KLIPP.tv a rare chance to have an interview with him, right at the operations base of Lufthansa Technik Philippines in Metro Manila. Now that the Philippine government is working to solve the country’s long-standing issue on transportation services, government officials are starting to consider partnerships with foreign transport services. 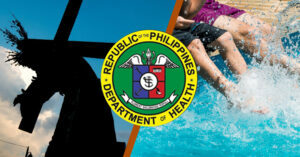 The Department of Health warns the public against heat stroke and other diseases associated with the summer heat, especially this Holy Week. The European Chamber of Commerce of the Philippines joins a meeting held by the Joint Foreign Chambers of the Philippines and the Arangkada Philippines together with DOTr Secretary Arthur Tugade at the Transportation headquarters in Clark, Pampanga. 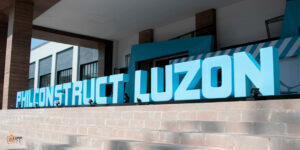 The first staging of Philconstruct Luzon was held at the ASEAN Convention in Clark, Pampanga from March 28-March 30, 2019 marking the most celebrated construction show’s latest expansion to the north. 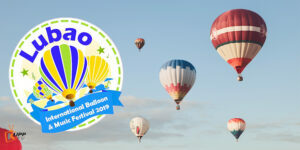 The European Chamber of Commerce of the Philippines (ECCP) held the founding event for putting up a chapter in Clark for the growing community of European investors in Central Luzon. 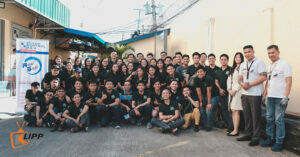 Flood Control Asia spoke as a guest lecturer at the National Defense College of the Philippines to talk about doing and handling business in the country with ease. 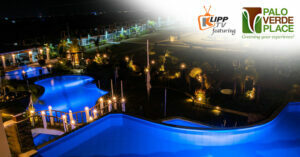 Klipp TV gathers interesting stories in the Asian region that feature its culture, heritage, everyday life, and people. 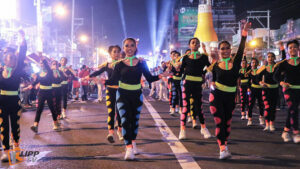 It’s an online TV channel that aims to link the people of Asia to the rest of the world. 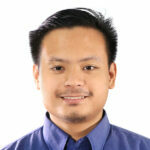 Get to know more about Asia and its people. 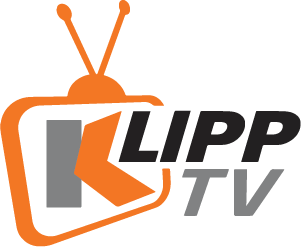 Subscribe to KlippTV.